The Ipswich Chord is a 1.2km double track railway providing essential connection between the East Suffolk Line and the Great Eastern Line. The Chord forms part of the strategic freight network between Ipswich and Peterborough. 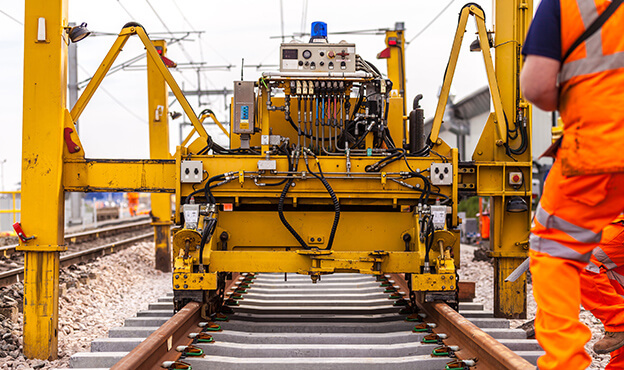 Spencer Group was commissioned by Network Rail for the design and construction phase of the project. 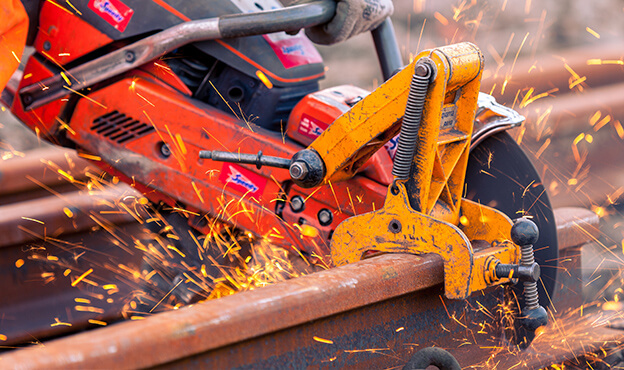 The team was faced with access difficulties to a site hemmed in by rail , river and urban development; and in successfully gaining the support of local landowners and users for the permanent and temporary work. 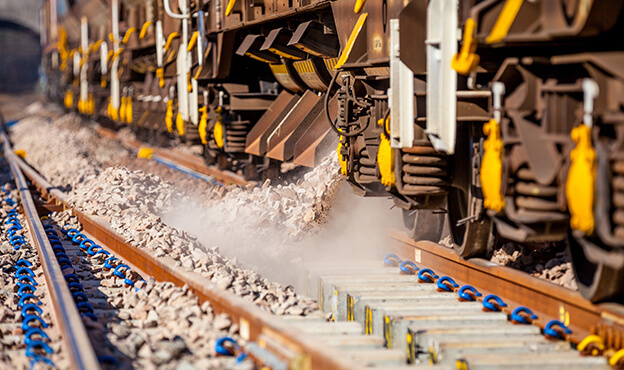 Working alongside a live railway required a significant disruptive possession regime including a 5-day blockade over Christmas 2013. This required an intricate plan of staged construction and testing to maintain operational performance without comprising site safety. 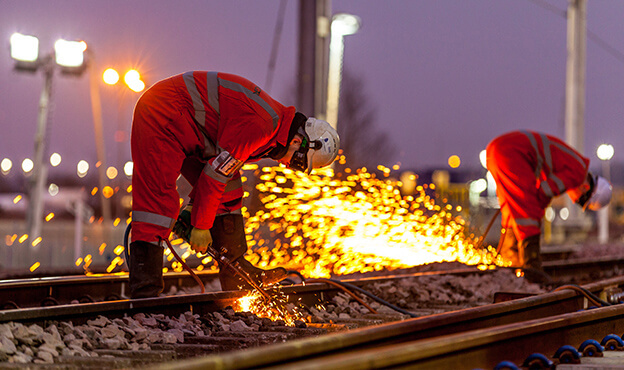 Spencer Group enjoyed a full collaborative relationship with Network Rail and also formed an effective alliance with lead designer, Arup. This created an ideal platform for finding joint solutions to problems on-site, resolving commercial issues and managing risk. Despite the extreme complexities of the project and some of the worst winter storms on record, the work was completed on time and to budget with no complaints. 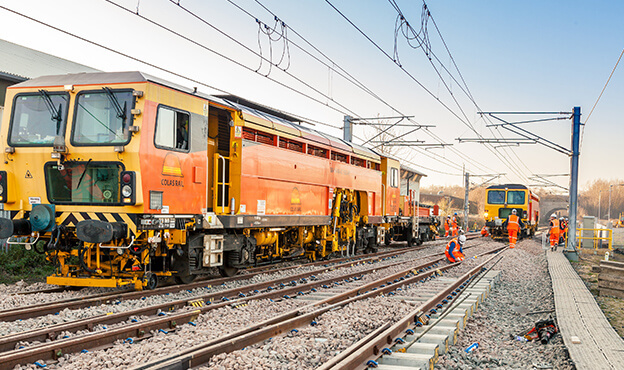 The Ipswich Chord will cut journey times by at least 30 minutes and the increased capacity on the railway will mean 750,000 fewer lorries on the road. This was a huge relief for commuters on the congested A14 and will make a significant contribution to meeting carbon reduction targets.